Why does the Railway need the SVR Charitable Trust? Not many of the quarter of a million visitors who come every year to the Severn Valley Railway will realise the scale of the costs involved in keeping the Railway going. While its day-to-day operation is covered by ticket sales and the profits from catering and retail outlets, the Railway needs substantial additional funding to restore and maintain both infrastructure and rolling stock. To make sure a scenario like this never happens, the SVR Charitable Trust was established in 2012. It has already made substantial contributions towards various projects on the Railway such as the launch and ongoing operation of the Heritage Skills Training Academy, track re-laying, and the building of a brand new Diesel Depot at Kidderminster. Furthermore, the Trust has taken on ownership in perpetuity of various pieces of rolling stock, including the locomotive Hinton Manor (awaiting restoration) and numerous carriages and wagons. 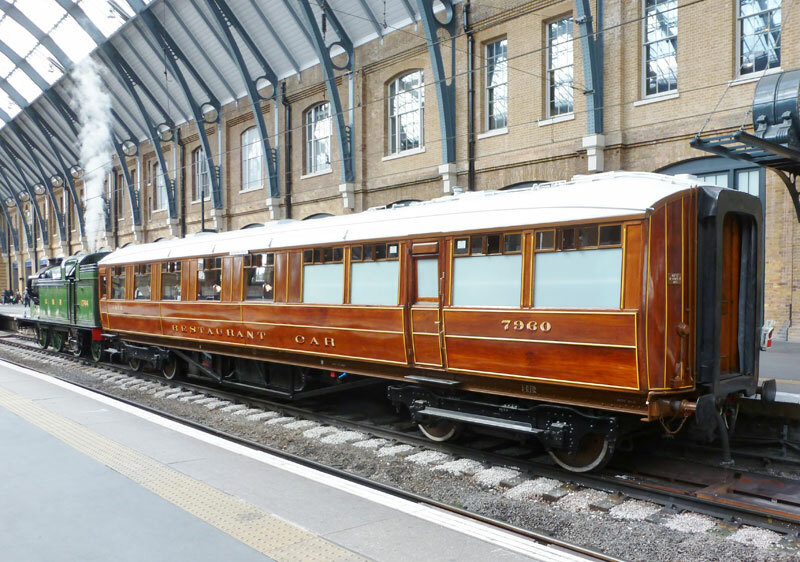 Perhaps most notably, the Trust owns the only complete restored set of nine Gresley-designed teak carriages in existence. Looking ahead, there's so much more to do. 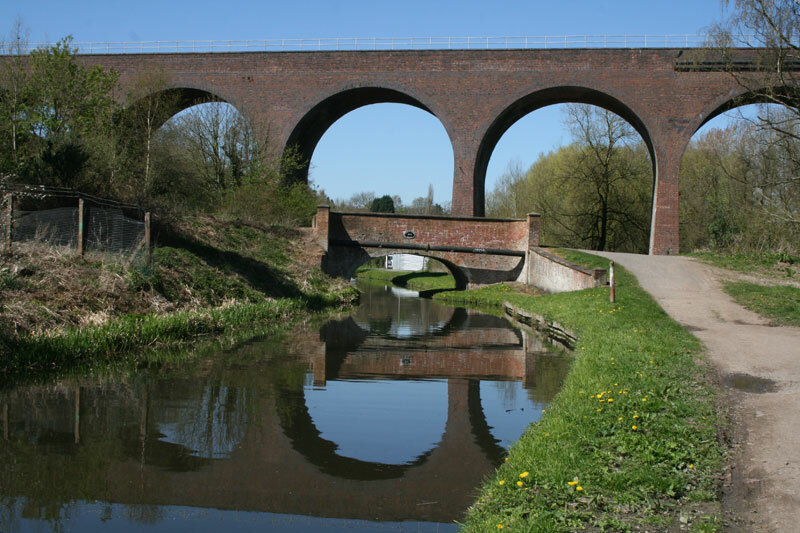 For example, we've recently raised £1.3 million to restore the impressive seven-arched Falling Sands Viaduct, so that speed restrictions for trains can be avoided, as well as damage to loco and carriage springs. As part of this project, we'll be bringing to life the early history of the line in a series of exciting exhibitions and events. The Trust also makes substantial contributions towards the Railway's annual £1 million bill for locomotive overhaul, and towards the numerous carriage restoration projects at the SVR. We're also supporting the ambitious Bridgnorth Development Project that is transforming the SVR's northern terminus.